Honor 10 Lite premieres on November 21 . 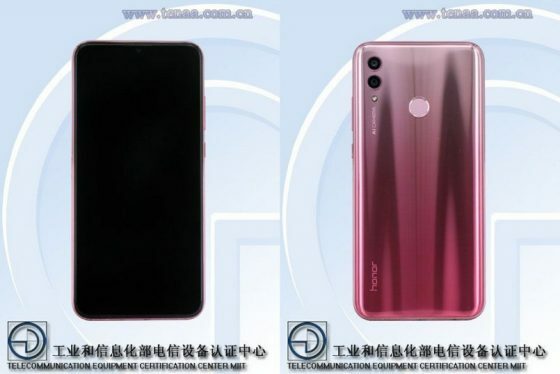 The smartphone has already appeared on the TENAA website, but then only photos and information about the certificate were published. Now, finally, the technical specification has appeared. Thanks to that, we can see what exactly should be expected from the upcoming Huawei medium. Honor 10 Lite has a 6.21-inch TFT LCD screen with Full HD + resolution. Then we have the HiSilicon Kirin 71 processor, which will be supported, depending on the phone version, by 4 or 6 GB of RAM. 64 or 128 GB of space was allocated to the data. There is also a microSD memory card reader with support for media with a capacity of up to 256 GB. There is also a battery with a nominal capacity of 3320 mAh onboard Honor 10 Lite. Then we have a double camera with 13 and 2 megapixels. Above the screen there is a 24-megapixel camera for selfies. The whole works under the control of Android 9 Pie. Probably with the proprietary EMUI 9.0 overlay. Honor 10 Lite has dimensions 154.8 × 73.64 × 7.95 mm. It weighs 162 grams. Several housing colors are in preparation. TENAA mentions white, black and blue. It will also be red. 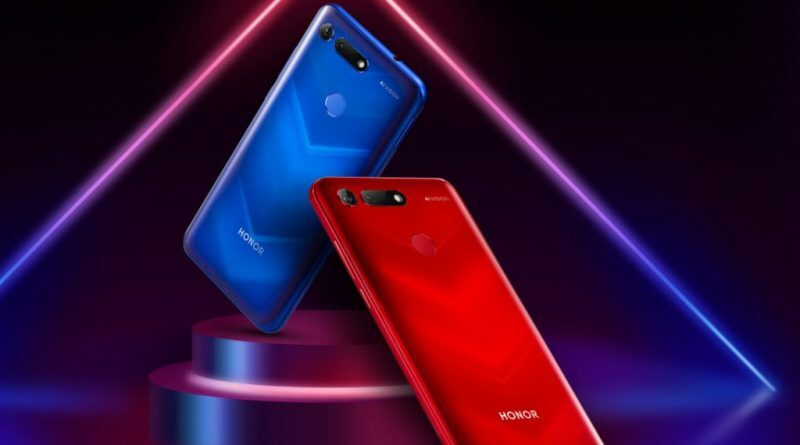 Technical data of the Honor 10 Lite model can be found below.